As a martial arts instructor, I see one of the biggest things that stops children and adults trying something a class is “shyness”. So-called shyness involves anxiety and behavioural inhibition in social situations. I believe that everybody experiences shyness at some point, especially children. It is how we (for ourselves or our children) handle this that makes all the difference. Shy people are sometimes labelled introverts. A lot of people misconstrue introverts as people who do not like social situations. This is not correct. Extroverts get their energy from other people, while introverts get their energy from within. To really succeed with anything in life, you need that inner fire or energy. Therefore, introverted people are in-built to succeed at anything they put their mind to. They actually want to interact with others, but don’t because of fear. There is no known cause for shyness. However, the things that will help overcome shyness include (a) firm attachments between parents and children, (b) helping children with social skills and (c) refraining from teasing or criticising people who are shy or introverted. There are good points to shyness. 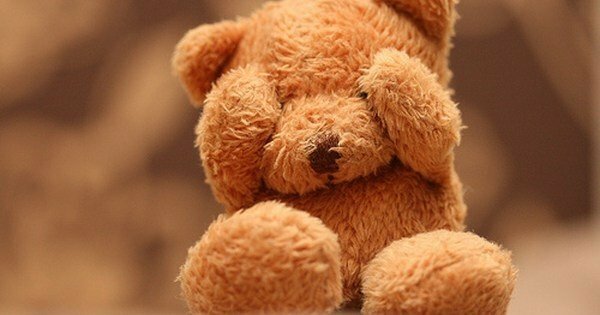 Shy people tend to engage in less social misbehaviour, as they do care what others think of them. This is where martial arts can help significantly, as the really good students embrace the philosophical lessons of martial arts into their everyday life. This includes being calm, taking the right actions, and believing in yourself. Children mimic their parents and teachers – if parents or teachers do not show an outgoing nature, or do not try new things for themselves, why will your children? We also need to set a good example. As parents, why don’t you also try a martial arts class with your children? Teach the children to verbally express their emotions – we often do this with the children in class. We have a “talk of the week” and we let the children tell us what they would do or how they feel. You should also do this as parents. Encourage your children to speak about their emotions. Praise your children when they do speak up. Martial arts is a great way to help children or shy people overcome this. It teaches skills that give you confidence. It is done with other students who are of a similar level, so the shy person does not feel inadequate. It is done with great teachers who will encourage you. Get you (or your child) to give a class a go and see how it will help them express themselves. See you in the dojo.